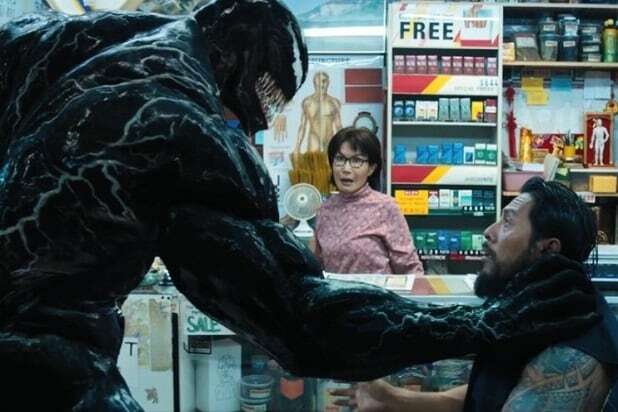 Sony Pictures is moving ahead with a sequel to the box office hit “Venom” and has hired Kelly Marcel to write the script for the film, an individual with knowledge of the project told TheWrap. Marcel was one of the screenwriters of the first film, which grossed more than $800 million worldwide. 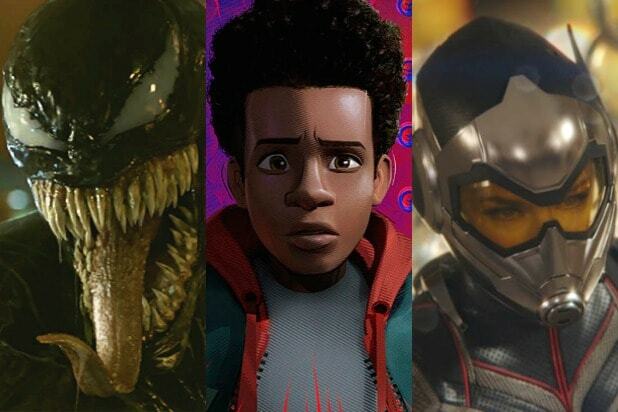 Marcel also served as an executive producer on “Venom.” Tom Hardy and Michelle Williams are expected to return, and Woody Harrelson is set to star as Carnage in the sequel. Marcel’s other screenwriting credits include “Fifty Shades of Grey” and “Saving Mr. Banks,” and she is working on films like “Cruella” and the currently untitled Elvis Presley project. She is represented by WME and Casarotto Ramsay & Associates.